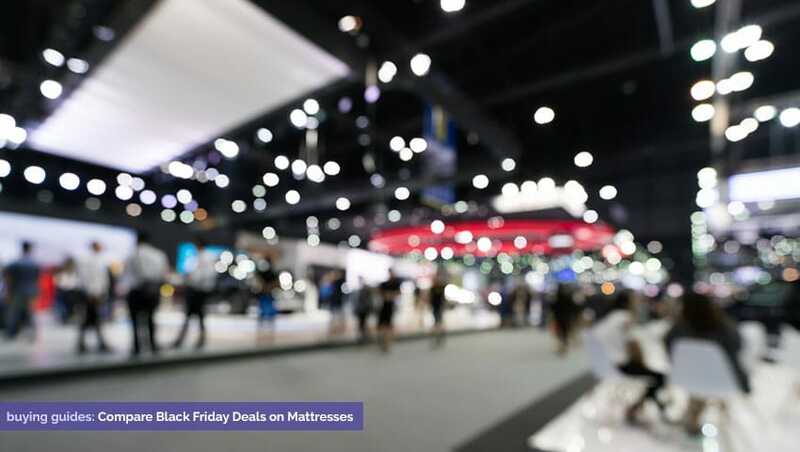 Are you prepared for the insanity of the 2019 Black Friday mattress sales? Though they can get a little crazy, these sales are a great time to get the most for your money. Mattresses tend to be one of the larger purchases made in households, so getting a good deal can go a long way. With Black Friday and Cyber Monday Mattress deals coming up, this is a great time to shop. Black Friday sales seem to get better every year and this year is shaping up to be no different. You will likely see some unbeatable deals from many of the top retailers like Serta, Mattress Firm, Amerisleep and more. Don’t have time to sort through dozens of ads? No worries, we did the hard work for you! Below, this year’s Black Friday mattress deals are sorted into categories by price. We have cheaper and mid-range mattress deals (under $1500), and higher-end mattress deals (over $1500). Our Recommended Deal: The Amerisleep AS3. Amerisleep uses sleep-enhancing technology to set themselves apart from other companies. For example, the Amerisleep AS3 uses Celliant® in their cover. Celliant® is FDA-determined1 to promote better rest. Also, the Amerisleep AS3 was designed to work with the majority of sleepers in the world (whether you prefer to sleep on your side, back, or stomach). Add in the nearly 5,000 reviews and 100-night risk free sleep trial— and you can see why the AS3 is our recommended Black Friday deal. Another option: Hotel Collection by Aireloom Vitagenic Copper Gel Firm. A firm hybrid mattress with individually wrapped pocket coils, to help isolate motion transfer, memory foam for pressure relief, and a tencel cover to help you sleep cool, the Aireloom Vitagenic Copper Gel Firm is worth considering. Reviews are from retail sites or from review sites like Sleep Like the Dead. If you’re looking for overall value, we recommend the Amerisleep’s AS3. It has a balanced feel between firm and plush, which makes it a versatile option for nearly every sleep style. Plus Amerisleep uses innovative and clinically tested materials proven to help you fall asleep faster, sleep deeper, and wake up feeling refreshed. The advanced materials in this mattress makes it worth at least three times the price. Amerisleep also is our recommendation for best mattress of the year, so you know this is a good deal. The materials in the Amerisleep AS3 are designed to provide deeper comfort and better sleep from the cover to the core. All Amerisleep mattresses have covers with Celliant fabric. This material has been determined by the FDA to promote better sleep1. It safely converts body heat to infrared energy, which increases local blood flow. When your blood flows better, it helps your body recover faster and keep itself cool. Beneath the cover you will find Amerisleep’s proprietary Bio-Pur® memory foam. It’s five times more breathable than traditional memory foam to keep you cool. It’s also ten times more responsive than traditional memory foam, meaning it bounces back to its normal shape in just a few seconds, so you won’t feel “stuck” if you change positions throughout the night. The AS3 also has a transition layer with Amerisleep’s HIVE® technology. It’s clinically proven to reduce pressure points up to 49%. HIVE® uses hundreds of six-sided foam supports to create five comfort zones targeted at different areas of the body. Where you need more support, like your head and lower-back, the foam hexagons are closer together. This prevents them from expanding too much, and provides a firmer feel. Where you need more cushion, like your shoulders, the foam hexagons are farther apart. This lets them compress and expand more, providing additional cushion. 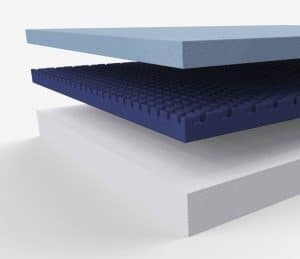 The additional space between the foam hexagons also allows more hot air to escape from the mattress, helping to keep you even cooler and more comfortable all night long. HIVE® is a dream come true for mattress shoppers, since research shows 81% of consumers want a mattress with targeted lower-back support. All of the layers in the Amerisleep AS3 are supported by Amerisleep’s durable Bio-Core® foam. It’s stable, supportive, and built to last for decades, which is why Amerisleep offers a warranty that spans 20 years with the most customer-friendly terms. While some brands won’t cover their beds until they sag well over an inch, Amerisleep covers you if their mattresses sag by even three-quarters of an inch. Amerisleep also takes care of their customers with a generous, risk-free, 100-night sleep trial. You can test their beds in your own bedroom for more than a month before you have to decide if you want to keep it. If you’re one of the few customers who isn’t satisfied, they will give you a full refund and even arrange to have your mattress recycled or donated. With generous policies, excellent customer service, and an outstanding product, it’s no wonder that 99% of Amerisleep AS3 customers rate the bed three or more stars — even after more than 3,000 reviews! And perhaps best of all, prices for Amerisleep mattresses are remarkably affordable, since they don’t use retailers or middlemen who charge their own big markups. So when you can get an extra $200 off for Black Friday with code BF200, you know you’ve found a winner. 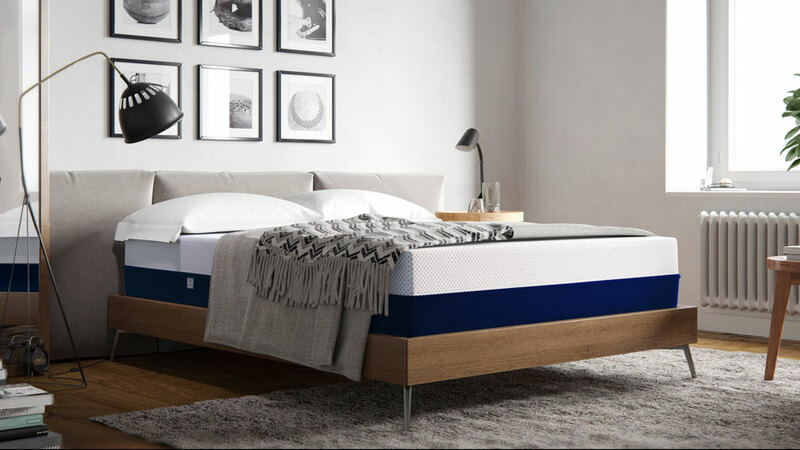 Because Amerisleep uses so many innovative and clinically tested materials in their beds, and is offering $200 off any mattress with code BF200, we recommend their AS5 model for our best deal over $1,500. The AS5 is Amerisleep softest and most luxurious mattress. It has all of the sleep-boosting features of the AS3, plus an advanced Active Flex layer that helps give the bed an even more responsive feel. When choosing a mattress, research shows that in order to sleep your best you need to use the right firmness for your body type and sleep style. That’s why Amerisleep offers five different models, ranging from firm to soft, so you can find the support that’s right for you. We chose the top mattresses in this review based on overall performance, price, consumer ratings, warranty and several other criteria. These offer the best value overall from the sales we reviewed this season. Prices are based on queen size, and warranty and return policy terms are also included. Warranties are listed in years, and return/exchange periods in days. It’s always a good idea to check the finer details, as most warranties are prorated and some retailers have additional limitations on returns. Not all Black Friday deals are going to be winners for you. There are plenty to choose from, so take your time, pay attention to a few particulars and you will have no trouble finding a bargain. 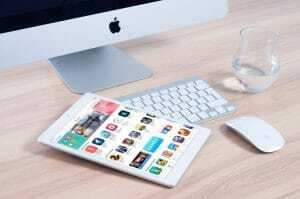 Retailers use a number of techniques to get your business. Don’t fall for the marketing hype and keep a level head. Know the reputation of the mattress. This is the age of the internet, use it! 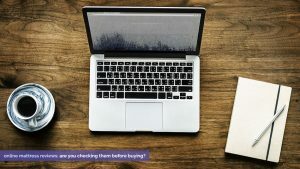 Most companies allow customers to review their products on their websites, though some may be more honest about it than others. Look for verified reviews. There are services that verify whether the reviewer actually purchased the product they are writing about. Weigh the verified results more heavily than those that aren’t. Consult mattress review sites. There are many websites devoted to helping customers through the tangled mess of retail speak. See what the reviewers have to say about the mattresses you’re considering. Keep in mind, however, some of these reviewers may receive incentives from the companies they review. You’re well aware that some people will do and say anything to make a sale. Do not give these people the satisfaction or your hard-earned money. Know the deets. The specifics of all sales should be clear and accessible. Make sure you read the fine print and aren’t being sold a lie. Some websites may have incorrect information, so clarify with retailers prior to committing. Avoid deceiving sales tactics. Some retailers will create the illusion of a great discount by inflating the original price of the product. This is referred to as “price anchoring,” as the retailer is attempting to anchor the bogus original price in your head to make the value appear better. Try to think about the real value of the product and not the numbers retailers throw at you. Check warranties and return policies. If a mattress is worth the money you are paying for it, the warranty and return policy for that mattress should reflect that. Mattress warranties should be at least seven years. The average mattress lasts about seven years and the warranty should cover it for just as long or more. A short warranty period could indicate a poorly constructed mattress. Be mindful of warranty types. Mattress warranties are usually divided two varieties. The “full coverage” or “full replacement” period of the warranty is the period of time that the manufacturer will pay for repairs or replacements in full. They may restrict what is covered, require a specific depth of sagging, or have other terms. The prorated period covers a percentage of replacement costs, declining with mattress age. Don’t settle for less than a 30 day return policy. You’re making a big purchase and should have a bit of time to see if you like it. Many mattress retailers have trial periods that last for months. Check with your retailer to make sure you have a long enough return policy without a lot of strings attached. Here are all of the retailers that have announced or are expected to announce Black Friday deals on mattresses this year, listed alphabetically. Keep reading to see our recommendations for best deals of the season. 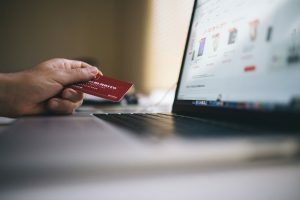 Black Friday falls on November 29 in 2019 with Cyber Monday mattress sales following that Monday. Ads begin coming out up to two weeks before the big event. Below are all of the Black Friday mattress deals from major national retailers and brands listed alphabetically. We will update this page as deals come out. All prices are based on queen sizes unless otherwise noted. Deals are drawn from leaked ads, press releases, and other sources, and may be subject to change. 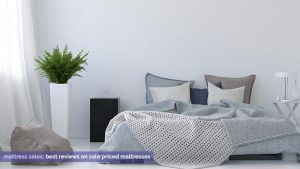 Online at Amerisleep.com, deals LIVE NOW. Up to $900 off of Amerisleep Adjustable Bed Package Sets, applied automatically. Discount varies based on size and model, approximately 20% savings. In stores and online, dates TBA. No mattresses listed in leaked ad for 2019. In stores and online, dates 11/24 to 11/28. In stores and online at Sleepy’s and Mattress Firm sites, available 11/22 online and 11/27 in stores. In stores and online at Sears, through 11/23 to 11/27. Online at Serta.com and participating retailers, through 11/27. Online at Tempurpedic.com and participating retailers, through 11/28. $600 instant savings off Tempurpedic Legacy mattress. Discount varies by model and size. $300 in accessories with mattress and foundation purchase. Up to $300 off Tempur Ergo adjustable base and mattress sets. Discount varies by model and size. Online at Walmart.com. Dates and sales TBD. No mattresses listed in this year’s leaked ad. Have any Black Friday mattress shopping tips to share? Comment below! The mattress sales persons I’ve run into are in the wrong profession. They should be selling used cars. Umm there aren’t any Sleepys stores anymore. They’re all mattress firm now. Mattress firm also has a free adjustable base with any mattress over $500. And a Sonos speaker door buster. I’m unable to submit my scholarship response question is there a way anyone could help me to do this? 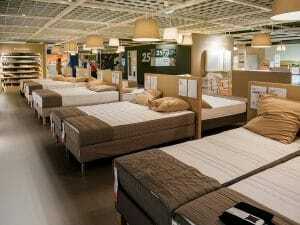 Looking for the best mattress in world. Looking for best mattress in world. How does the SAtiva by loom and leaf rate? Hello! 2016 Black Friday deals will likely start coming out in mid-November. 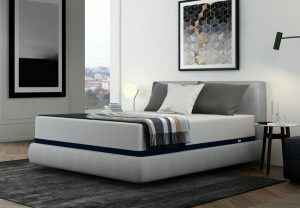 If you’re looking for a new bed sooner, Memorial Day sales will be out in late May, and we have an article where we’ll be updating and comparing those as well. Obviously, whoever wrote this page forgot that we as people, make the world move in a perpetual motion for the economy. It is interesting how you say that business (retailers who offering a product that people need or want ) are out to get them. Not true. We are trying to make a good living like everyone else. Remember that nothing is for free. Unless you are one of them who will forget that we have a family or life to support too. We’re definitely not saying retailers are bad or out to get shoppers! Holiday sales are great for both sides – stores up their numbers and shoppers come away saving a few dollars. We’re merely aiming to provide a balanced guide and help people get the most for their own hard-earned dollars. The mattress industry can be tricky to navigate, and a lot of readers appreciate some help. Avergage “attempted” margins are much higher in industry than the norm, where consolidation of manufacturers, retailers is rampant. This is a fact. It is also a fact that a mattress that lasted 20 years do not exist to the consumers anymore. You can take issue “personally” or as your “livelihood”, but the consumer intuition is a reality, that buying a mattress feels half step above buying a used car. I don’t feel obligated to tone it down like the author.